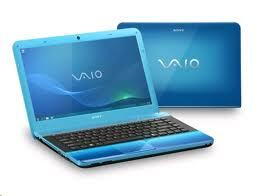 Jarir BookStore is offering very Best Ramadan Prices on Sony Avio E Series Laptops. This Offer is Valid till 8th of August or still Stock Lasts. So dnt miss the Chance. To see more Ramadan Offers of Toshiba Laptops, Dell Laptops and Samsung Laptops Visit Saudi Prices Blog.